For delivery of your time sensitive packages and documents, put your trust in the family-owned and operated Minneapolis courier service of Expedited Transportation. Since 1975, Expedited Transportation has been the area's most trusted and reputable courier delivery service. A large part of our success derives from an unparalleled level of commitment to providing fast and dependable service, upholding our crew to the highest standards, and managing a team of professional drivers. Above all, our team understands the importance of your shipping and delivery needs and we will work with you every step of the way to ensure timely, safe and secure service. Serving the Twin-City metro area, out-of-state and the surrounding Midwest states, Expedited Transportation is pleased to offer customers with same-day and next-day delivery services for all types of time sensitive courier needs. Whether you're a library needing to transport volumes of books or special documents, an automobile parts distributor requiring fast delivery or a pharmaceutical distributor in need of a reliable and efficient means of transporting parcels, we are proud to be able to serve your specific needs. Whatever your delivery need requires, you can depend on the expert services of Expedited Transportation to not only fulfill your Minneapolis courier needs quickly, but to offer you the most cost effective ways of doing business. 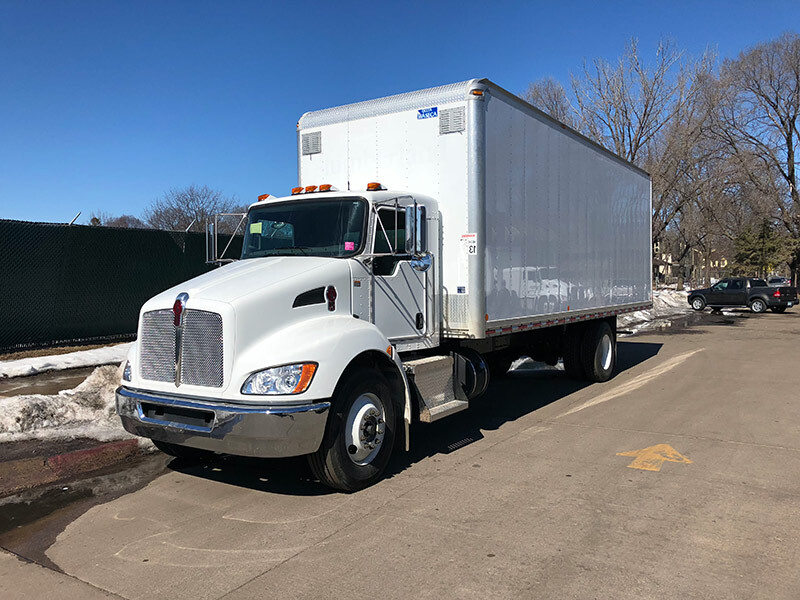 To speak to a representative or to schedule a pickup and delivery, call us at 612-721-9191 or dispatch@expeditedmsp.com at your earliest convenience.